There aren’t enough licensed child care centers in Wyandotte County to serve all working families with young children, according to a community health assessment. That’s why the Family Conservancy and other community groups are launching the Start Young initiative to improve access to high-quality child care for kids younger than 6. New routines as school starts can overwhelm kindergarteners, especially if they didn’t go to preschool. That’s why many Kansas City area school districts try to ease the transition for young students with summer programs. Kansas City, Missouri Mayor Sly James rolled out the beginning of his “Pre-K for KC” campaign that could help make high quality early childhood education more affordable for local children. 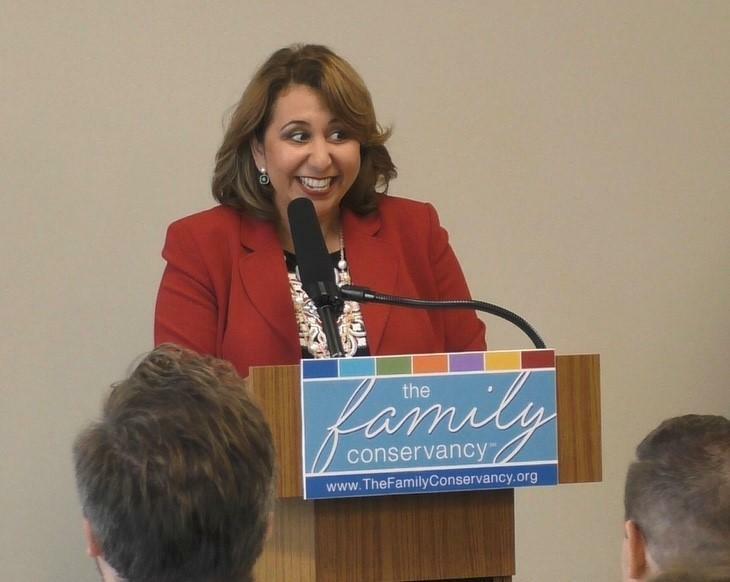 The initiative calls for funding the program with a three-eighths cent sales tax increase for Kansas City, Missouri. On Tuesday, James announced the beginning of a petition process to collect signatures to get the proposed tax on the November ballot. Segment 1: Deciding what to do after high school can be tough. For students, high school graduation oft evokes feelings of accomplishment and freedom. But deciding what to do next can be a difficult decision. We discuss different paths students may consider when looking to further their education, skills and training. Kansas City, Missouri, residents could be asked to vote on a sales tax increase in November to help make early childhood education more affordable for area children. 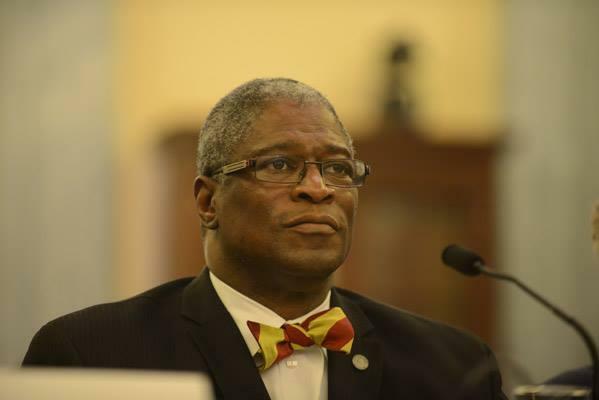 Mayor Sly James is working with the Greater Kansas City Chamber of Commerce on a plan that would offset pre-K costs for families of eligible 4-year-olds. A three-eighths of a cent sales tax would raise more than $30 million a year, making early childhood education more accessible in Kansas City, where the need for these services surpasses their availability. 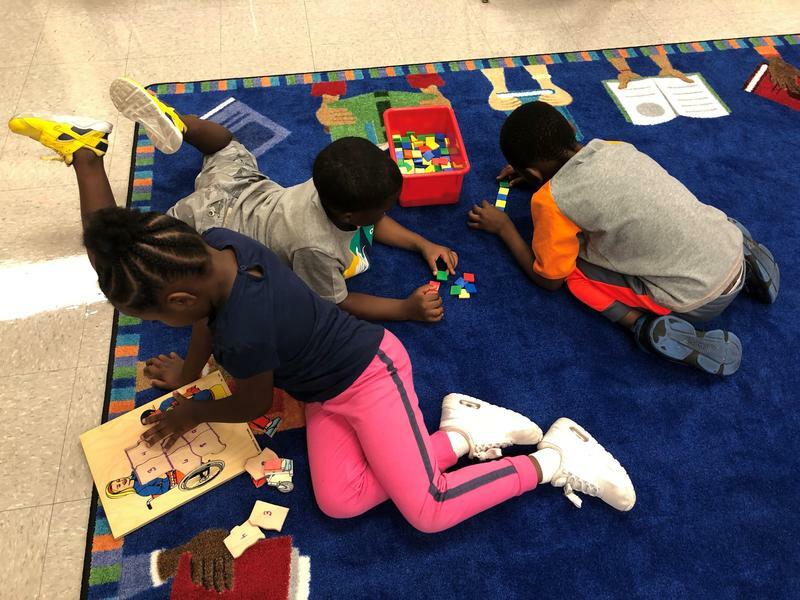 This summer, Kansas City Public Schools made a significant investment in one of two district-operated Montessori schools in an attempt to address long-standing inequities between the programs. 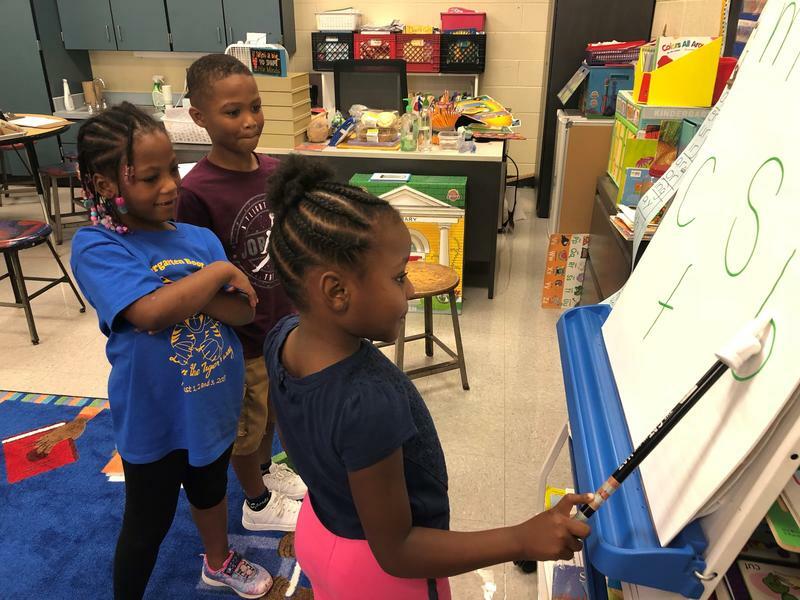 “Right here in KCPS we have a jewel, but Border Star is the Montessori program everyone knows about,” KaLinda Bass-Barlow, principal at Holliday Montessori, says. Holliday was built specifically for Montessori education, opening as a magnet school in 1992, back when district officials thought state-of-the-art facilities might convince white families to stay. Kansas City Mayor Sly James sits in a comfy chair, holding up a book featuring a bow tie-wearing owl with a striking resemble to the mayor. “The name of this book is ‘Our Home, Kansas City,’” James tells a group of 4-year-olds from Operation Breakthrough. “It’s my book!” shouts a child. In a school setting where curriculums and lesson plans rule, some argue that our littlest learners could benefit more with less. Author and childhood education lecturer Erika Christakis suggests we stop trying to over-structure our preschoolers. Erika Christakis recently published a book, The Importance Of Being Little: What Preschoolers Really Need From Grownups. If you're the parent of young children — especially under the age of 5 — it might be difficult to picture them at a classical music concert. No talking, listening quietly, sitting still, and not kicking the seat in front of them for more than a hour? The Kansas City Symphony is working to break down some of those perceived barriers with a new program called Petite Performances — for the youngest audiences, ages zero to 6. This series invites listeners on stage for a short concert at Helzberg Hall, up close to the musicians and their instruments. Who Is Missing From The Kansas City Chamber's Big 5 Pre-K Push? Everyone, it seems, wants more children to attend pre-kindergarten. Just last week President Barack Obama called for 6 million more high quality early childhood education slots by the end of the decade. But the United States now has fewer children in state-funded pre-K programs, according to the National Institute for Early Education Research (NIEER) at Rutgers University. 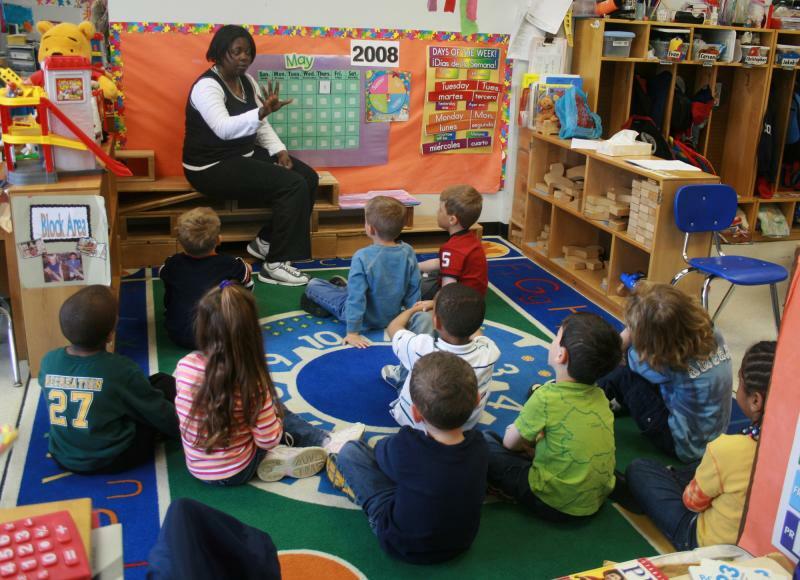 About 28 percent of 4-year-olds were enrolled across the country. Overall there were 4,301 fewer children in pre-K classes in 2013 when compared to the previous year.